We all have an inner physician. Our job is to jumpstart that process. Heather M. Palleiko, L/CMT, is the owner and director of Sādhanā Integrative Manual Therapies. Heather founded SādhanāIMT in 2015 when she realized there was a community need for accessible quality care for those seeking preventative, holistic, non-invasive well-care. In addition to her private practice, Heather worked in integrative medicine at UCLA's renowned Center for East-West Medicine at the David Geffen School of Medicine in Los Angeles where she served as a clinical specialist for 5 1/2 years, providing care and wellness coaching to patients as well as instruction to UCLA medical students and residents. Prior to her commitment to UCLA, Heather worked as a manual therapist in a physical therapy practice and taught movement re-education and deep tissue massage at a healing arts college. Heather specializes in fibromyalgia, Parkinsons disease, head, neck, & shoulder disorders, geriatrics, and palliative care. She has had her own private practice accepting clients on a limited basis since 2011. 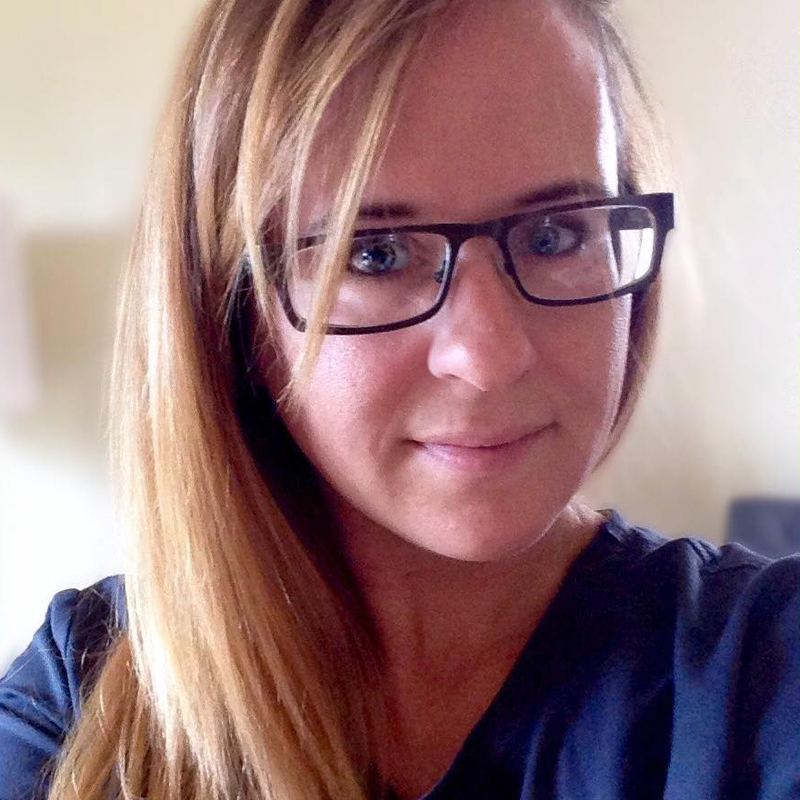 After spending over a decade in the arts (jewelry design & metalsmithing, photography), Heather received her Master Massage Therapist certification from California Healing Arts College in Los Angeles, California. 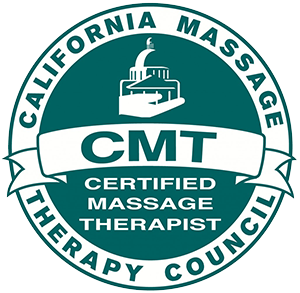 She is licensed and certified by the California Massage Therapy Council and has been nationally certified by the National Certification Board of Therapeutic Massage and Bodywork. Heather is also a member of the Academy of Integrative Health & Medicine (AIHM) and the Associated Bodywork & Massage Professionals (ABMP). Heather is a long-time resident of Santa Monica, California, where she resides with her family and their Bernese Mountain Dog, Zeke. She remains actively involved in both professional and community education through public speaking engagements and workshops where she educates people on holistic lifestyle & stress management and integrative manual therapy techniques. You may contact Heather directly at heather@sadhanaimt.com.